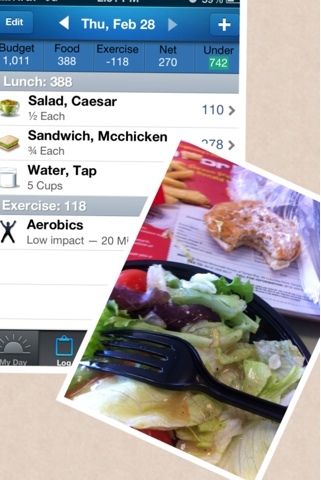 Not prepared today, forced to submit to my hunger and eat McDonalds. Made the best choice that I could. 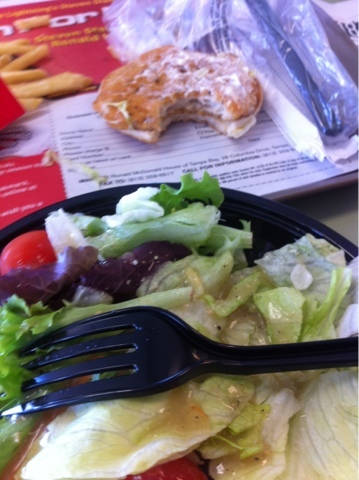 McChicken with most mayo scrapped off/ top bun removed, side salad, and water.